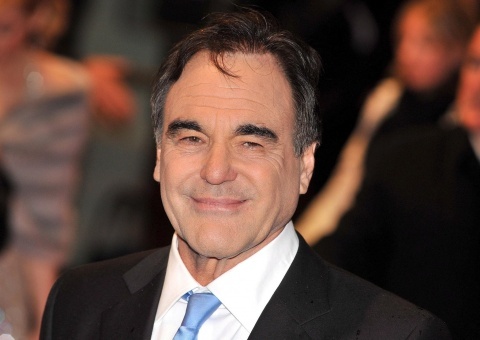 Hollywood film director and screenwriter Oliver Stone is expected to be an official guest at the 9th edition of the International Short Film Festival "In The Palace" in Bulgaria's Black Sea town of Balchik. Stone, who directed the movies "Wall Street", "Natural Born Killers" and "Alexander", among others, is expected to arrive to Bulgaria with his son, Sean Christopher, and stay in the country for a day. Organizers of the short film festival have stated that the film director would not be the only international star at this year's edition of "In The Palace". Although not officially confirmed yet, scandalous Polish film director Roman Polanski is also expected to arrive to Balchik. He has been invited by the organizers to head the jury of the festival. "In The Palace" is the most famous and prestigious film forum featuring professional short films, up to 45 minutes in length, that have not been screened in Bulgaria. This year's edition will be held June 18-25.